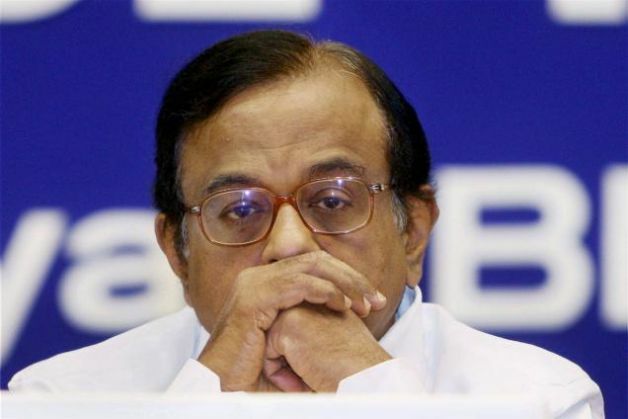 Former Finance Minister P. Chidambaram addressed media after Arun Jaitley's annual budget announcement on Monday and criticised it for lacking 'any new idea'. He also lashed out at the government and stated, "NDA has followed its own brand of budget making." -The crucial point in agriculture is price, last year I think the farmers were cheated. -There is a lukewarm reference to #GST bills but there is no promise of accommodating the legitimate criticism of Opposition. -Not a reforming budget, no point cashing in on oil prices. -Tax payers now have to deal with more cesses and surcharges. -Government is boasting that they collected more tax than ever. It was only due to excise on Crude and not from corporate tax. -Despite a majority in the Lok Sabha the government could not summon the courage to repeal the reformative tax. -This is the NDA government's third budget. Clearly the budget was expected to be political and I am not surprised. - I want to ask the government how much the GDP growth will be in 2016-17? -There is no major initiative in increasing productivity of crucial crops. -I am happy that UPA's schemes are being continued. -One big takeaway from the budget is that there is no new idea. -Jaitley's Budget 2016 has left all sections disappointed. happy that government has achieved fiscal deficit target. NDA's understanding of the budget is "just housekeeping and accounting".